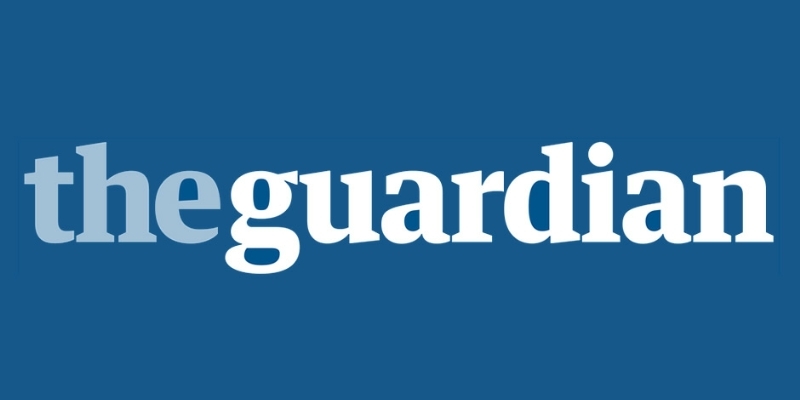 We were very excited this morning to be sent a link to the Guardian website. After scrolling down through the Father's day gift guide we spotted our Charming Charlie pizza! The Charlie Chaplin style bowler hat plaque and bow tie makes this pizza a charming Father’s Day gift for Dads or Grandads. Our Charming Charlie pizza was designed with Dads in mind but it is available on our website all throughout the year! You can check out the Guardians Father’s Day gift guide here! Our Charming Charlie pizza is a very popular Father’s Day gift but we also have a few new products which may go down just as well with Dad. Our ‘You are a Star’ hamper is a great gift for Dad. 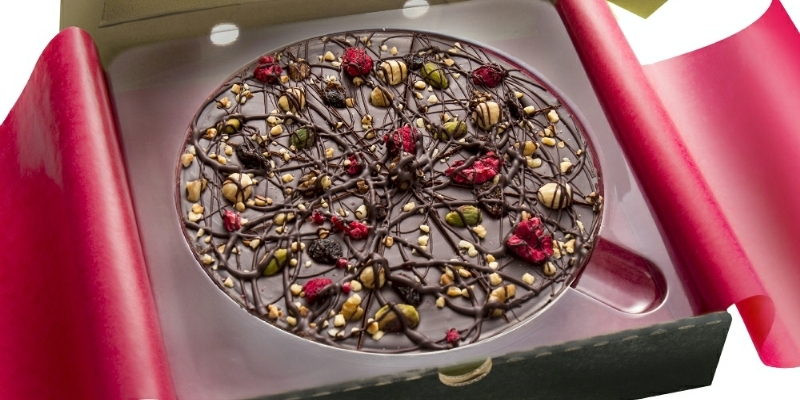 It includes two chocolate pizza slices, chocolate popcorn and a trophy engraved with the words ‘You are a Star’. We also have our new range of sports pizzas! We now have Cricket, Golf, Rugby and Tennis as well as our original Football pizzas. Have a look through our website, you are sure to find something your Dad will love!